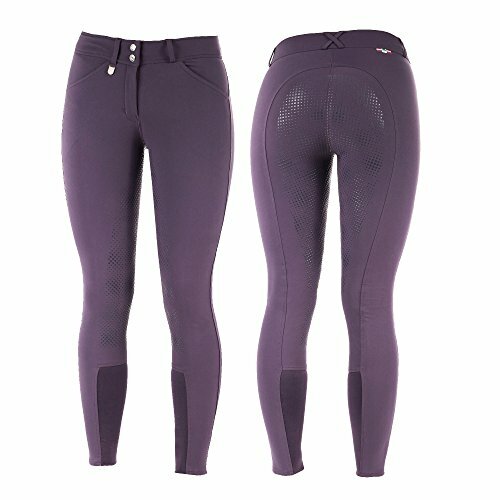 The updated style of these breeches will be a show rider's dream. 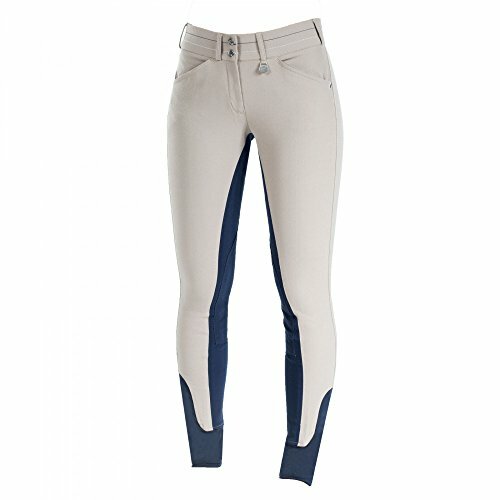 A new Grand Prix style breech is available now with a contoured waistband for an improved fit. Also featuring a new functional, breathable fabric with a water and dirt repellent surface. The silicone knee patch is comfortable and stretches as you ride and provides security and super grip in the saddle. 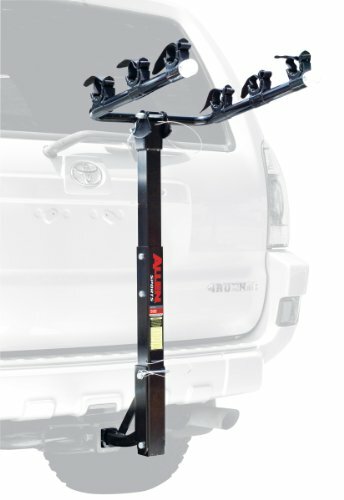 The elastic leg bottoms provide a smooth and comfortable fit on the calf/ankle when wearing tight fitting boots.